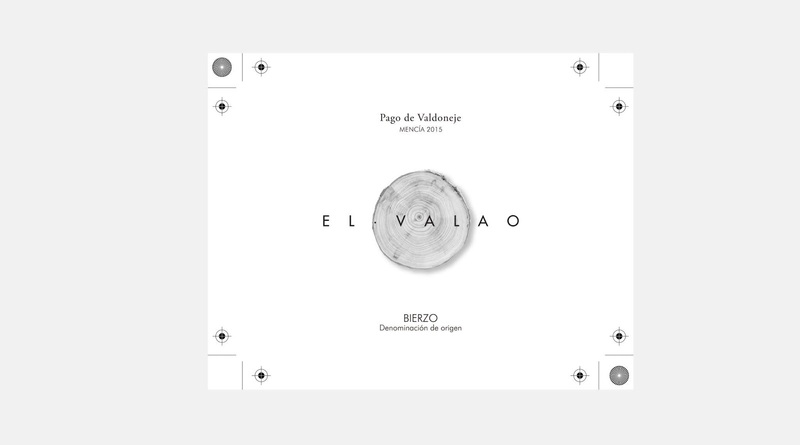 El Valao is an exquisite wine from a small plot of very old vines. This wine was rated with 92 Parker points thanks to its excellent quality.Wine strains more than 90 years old make this a unique product. The project commissioned by the owners of the winery was very clear: reach a middle-aged audience, through a fresh and young design. 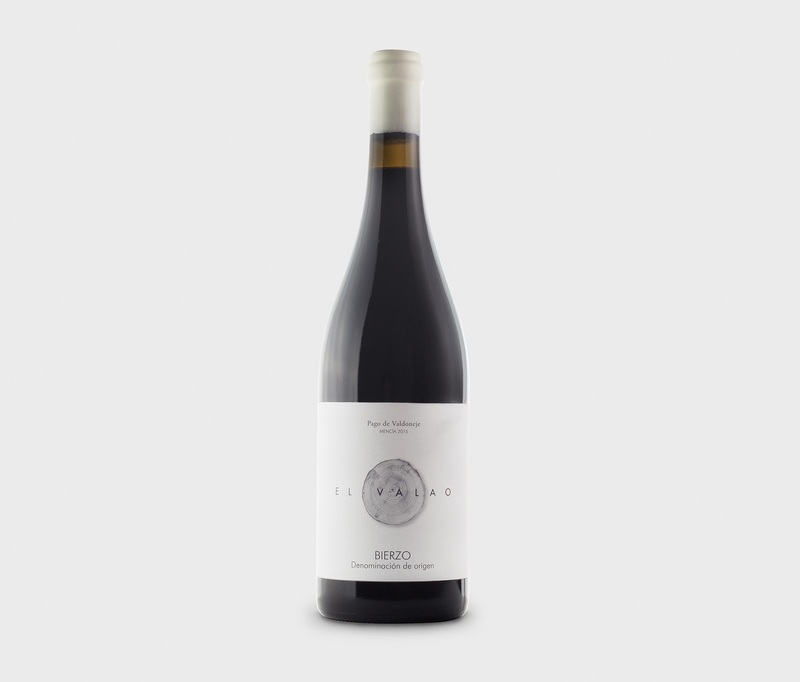 Our design was based on photography as an image of the wine itself: the section of a wooden trunk where the personality of the wine is appreciated. The qualitative aspect was solved through a closure for the white wax bottle. 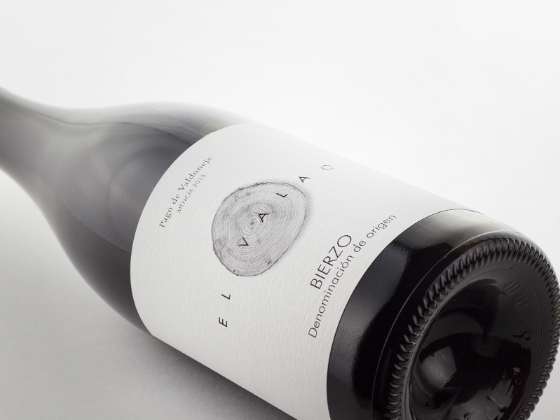 And taking care of the spaces in the composition of the label. 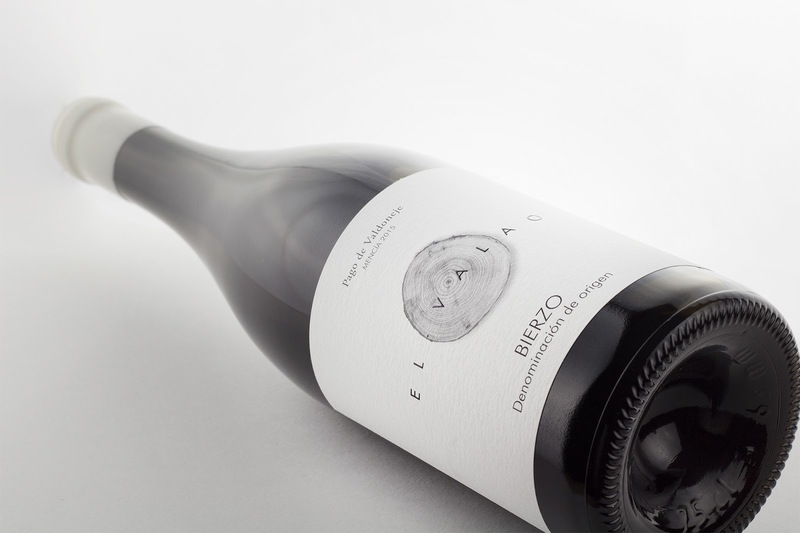 The result was a design that conveys the characteristics of the wine, thus increasing sales in the public chosen by the winery. Use the photograph as an image of the main graphic. We solved the main objective. Our design helped to receive the global recognition of the good Parker score.